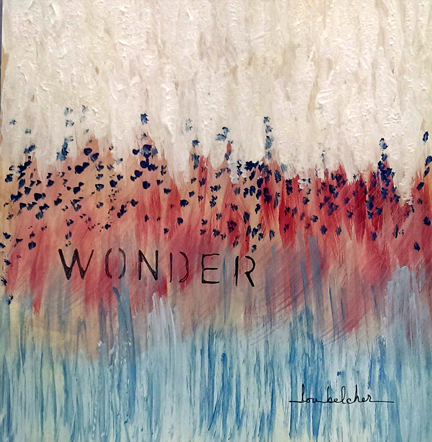 This entry was posted in art and tagged 59 Words, Wonder. Bookmark the permalink. Simply wonderful! Have a fabulous Friday. And this is a WONDERful Painting to Wonder who or what may come strolling out of that field of flowers. Very pretty….Madi says she often wonders if I will remember to feed her. The colors in this one are wonderful! I love the colors and the strokes!